The 2017 Triple-A National Championship Game also took place at PNC Field. Durham won the contest. The last time the Triple-A All-Star Game was played in the confines of Scranton/Wilkes-Barre, a rising Yankees shortstop named Derek Jeter headlined the prospects on display in the exhibition. That was in 1995, the same year Jeter made his Major League debut. On Thursday, the RailRiders -- along with the International League and Pacific Coast League -- revealed the organization will host the 2020 Triple-A All-Star Game at PNC Field. It will mark the second Triple-A event to take place at PNC Field. In 2017, the Durham Bulls bested the Memphis Redbirds, 5-3, in the National Championship Game. "We are thrilled to welcome the Triple-A Baseball world back to Northeast Pennsylvania," RailRiders president and GM Josh Olerud said in a statement. "With the Lackawanna County Visitors Bureau at our side for this whole process, we are well aware of the profile and economic boost that these events can bring to a region. This is a very exciting time at PNC Field with so much on the horizon." The All-Star celebration will begin July 13, 2020 with a banquet, followed by the annual Home Run Derby and a celebrity softball game the following day. The game will take place July 15, with first pitch set for 7:05 p.m. ET. 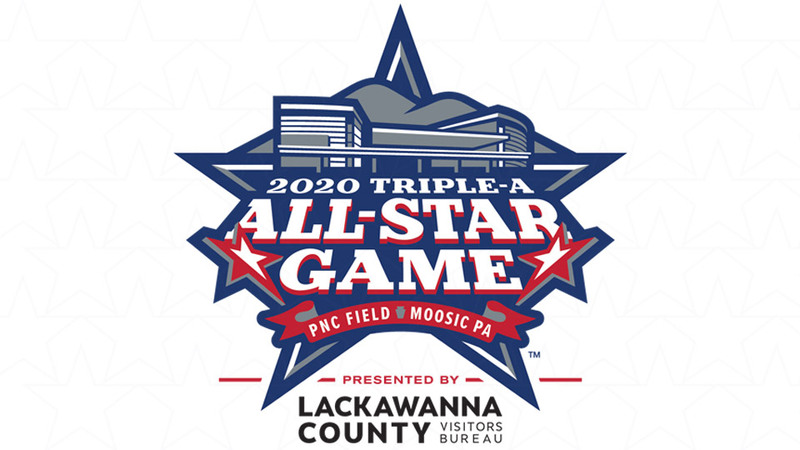 "With the community support demonstrated when the team hosted the Triple-A National Championship Game in September of 2017, it became evident that we needed to get the All-Star Game back to Moosic as soon as possible," International League president Randy Mobley said in the statement. "The 29 other Triple-A teams around the country agreed, so here we come!" El Paso will handle hosting chores for the 2019 Triple-A All-Star Game.